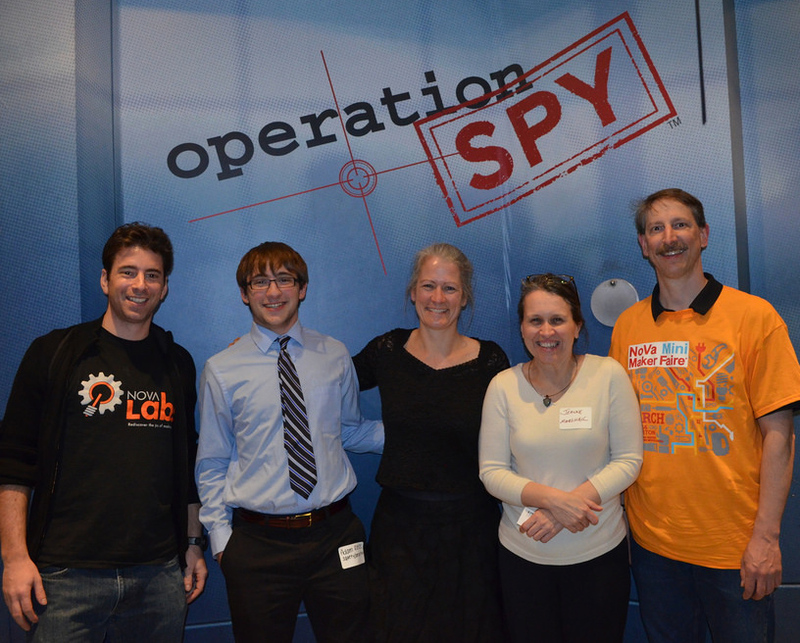 What better way to kick off MAKE’s recent call for spy tech than Northern Virginia’s (NoVa) Mini Maker Faire pre-party at The International Spy Museum? 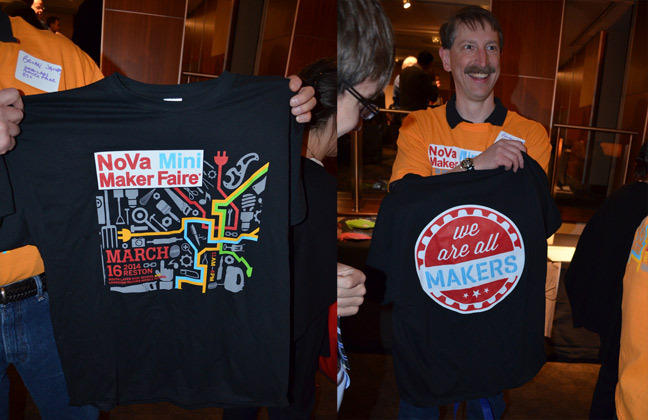 The NoVa Mini Maker Faire will be held this Sunday, March 16th, 11 AM – 4PM at South Lakes High School and Hughes Middle School in Reston, VA. Several thousand tickets have already been sold and organizers expect the event to sell out. 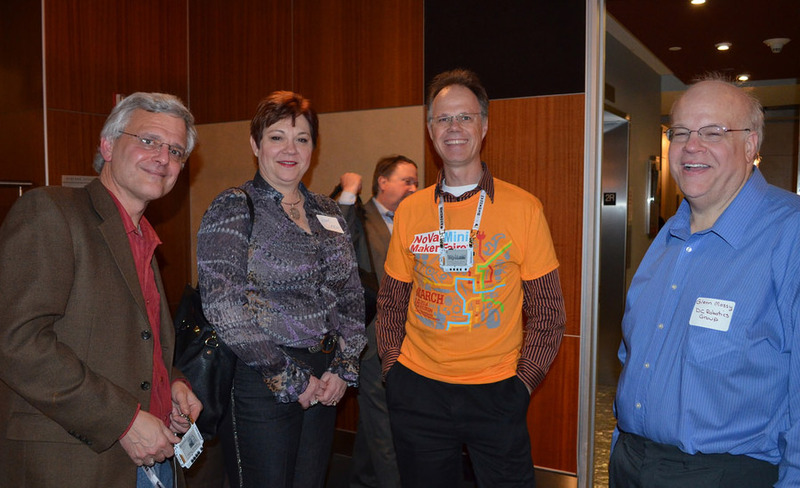 Many makers from the over 80 exhibitors joined us for a day at the museum. Here are some pictures from the reception that followed. 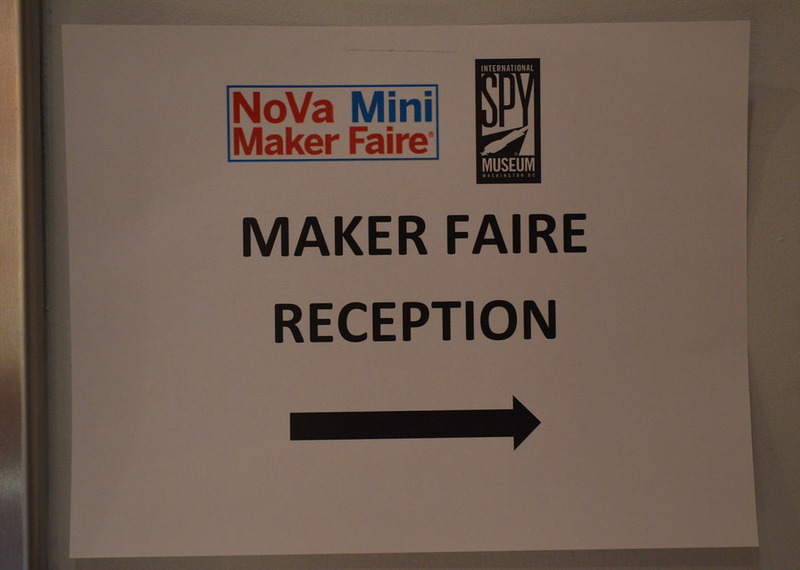 Spy Trivia: The NoVa Mini Maker Faire and Nova Labs are a 15 minute drive from the CIA in Langley. 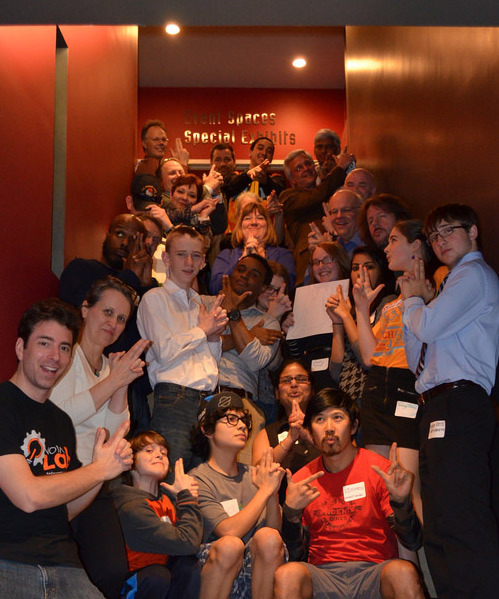 If you want more maker-related spy-tech in your life and live in the Washington, DC area, you’ll have your chance this Sunday. 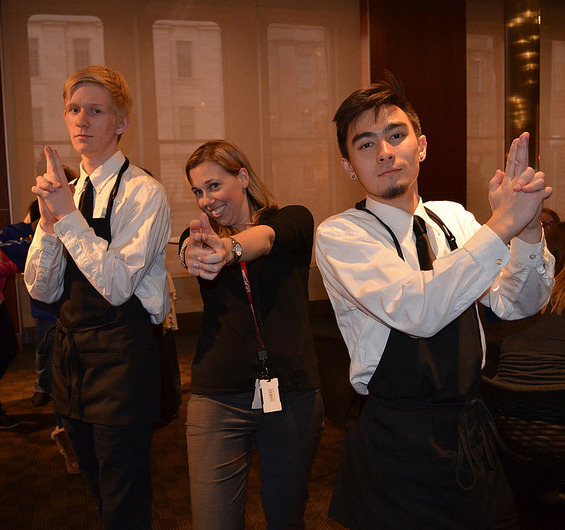 The Spy Museum will be demonstrating various spy gadgets and will be sending their top spy, Robert Wallace as the keynote speaker! Wallace has been dubbed the “Q” of the CIA. After spending time under cover, Robert served as director of the Office of Technical Services (OTS), where spy gadgets are created. OTS scientists developed systems for agents and case officers to communicate with each other using secret writing, short-range radio, microdots, subminiature cameras and satellites. They designed and built audio bugs, telephone taps and surveillance systems. They made tracking devices, weapons, disguises and fake documents, and conducted experiments in character assessment and even “thought control”.